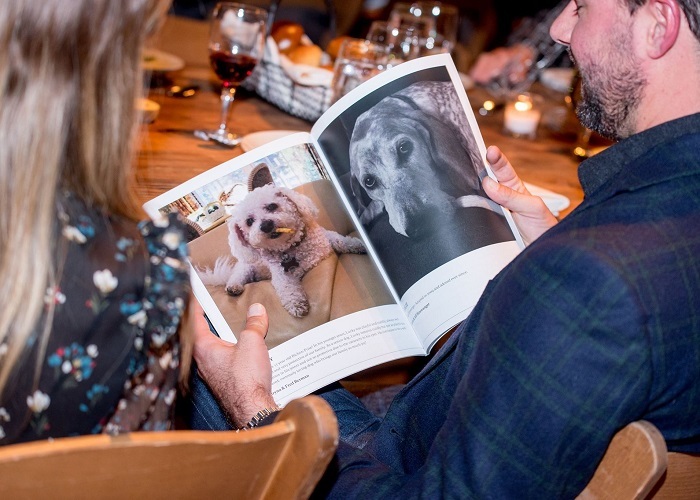 The Pennsylvania SPCA and Main Line Animal Rescue celebrated more than 150 years of protecting Pennsylvania’s animals at the Bark & Whine gala on Saturday, November 3, 2018. Founded in 1867, the PSPCA has upheld its mission of protecting animals, preventing cruelty and improving the health and quality of life for animals in Pennsylvania and the region for a century and a half. In 2018, Pamela Berkman was honored for her commitment and work toward saving animals throughout Pennsylvania. Past honorees include Governor Ed Rendell, Phillies legend Larry Bowa and his wife Patty, the late George Bengal, Marsha Perelman, Lindy Snider, Jennifer Utley, Gerry Shreiber, and Helene van Beuren. This signature event has attracted hundreds of animal advocates and raised nearly $4 million. 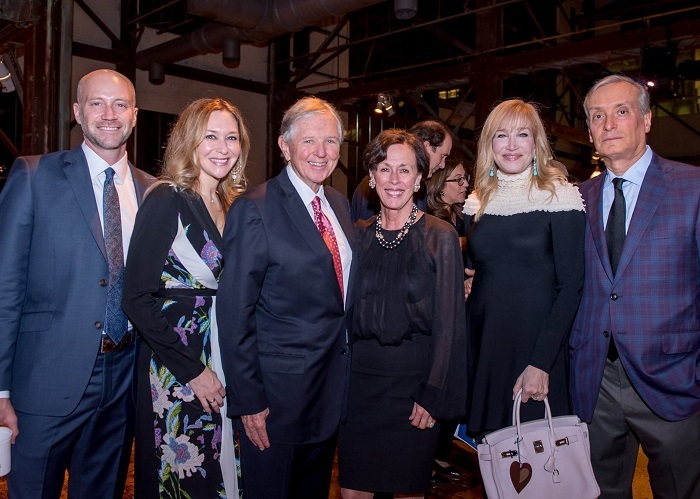 The evening was hosted by CBS Philly’s morning co-anchors Jan Carabeo and Jim Donovan. Thank you to all of the sponsors and attendees who made this event a huge success! For over 150 years, the PSPCA has been a leader in protecting at-risk animals throughout Pennsylvania. With MLAR's similar expertise of helping the most vulnerable homeless animals, our partnership with the PSPCA (also a no-kill shelter) will make an even greater impact in the community. Your support of Bark & Whine will advance our overall mission to rescue animals from abuse and neglect, rehabilitate them medically and behaviorally, and provide them with care until they find their forever home.